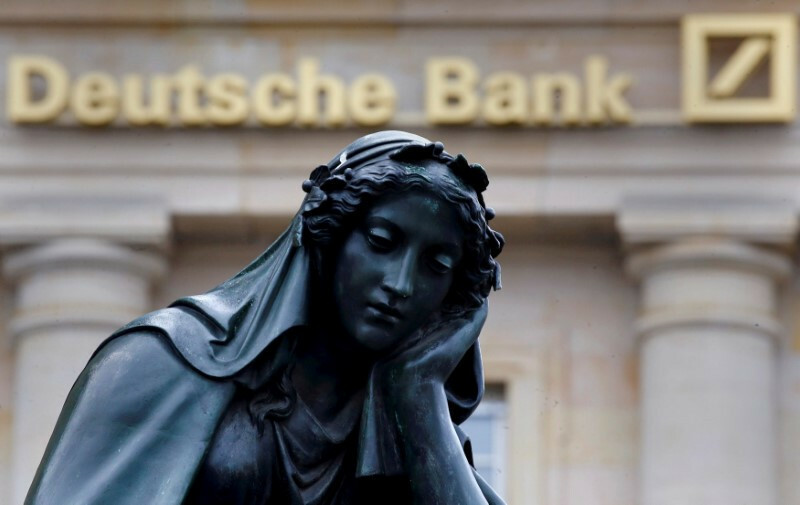 Deutsche Bank, Germany’s top lender, handled about €130bn of the “suspicious” money in the Danske Bank affair – the biggest money-laundering scandal in EU history. “Deutsche Bank acted as correspondent bank for Danske Bank in Estonia. 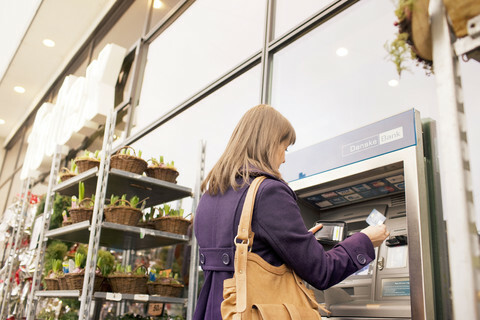 Our role was to process payments for Danske Bank. We terminated this relationship in 2015 after identifying suspicious activity by its clients,” the German lender told press on Tuesday (20 November). A “correspondent bank” acts as an intermediary for other banks in countries where they do little business. In this case, that meant Deutsche Bank helped Danske Bank’s clients in Estonia to move money into the US financial system. Hundreds of millions of the funds were also ‘blood money’ linked to the murder of Russian anti-corruption activist Sergei Magnitsky, Magnitsky’s former employer, Bill Browder, has said. “I would estimate that $150bn [€130bn] has flowed through this particular bank”, Wilkinson said. He named the bank only as a “US subsidiary of a European bank” and a “major correspondence bank handing US dollar transactions” because a Danske Bank gag order forbade him from saying more. “Nobody really knows where this money went, all we know is that the last people who saw it were people from those three banks in the US. They were the last control, and when it went awry was the money in the global financial system,” Wilkinson said. “There’s no chance in the world that any of the suspicious money … will ever be traced or that any of those criminals will ever lose a single cent of it,” he added, given that it has already taken years for the scandal to come out. The fresh revelations set the scene for Wilkinson’s second testimony, due in the European Parliament on Wednesday. The news saw Deutsche Bank’s shares fall a further three percent on Tuesday amid concern that German and US regulators might impose fines. The scandal, which was itself the biggest in EU history before the Danish affair, saw Bafin, the German regulator, install a “special representative” in Deutsche Bank to oversee anti-money laundering compliance in an unprecedented step. Its Estonian branch aside, there was a “deafening silence” on what Danske Bank’s Lithuanian branch has been doing, Wilkinson said on Monday. Cyprus, Malta, and Latvia are also weak links in the EU’s anti-money laundering chain, Panicos Demetriades, Cyprus’ former central bank chief, previously told EUobserver.